Two women have been appointed to the TriMet Board of Directors, representing Southwest and Southeast Portland. Shelley Martin and Lori Irish Bauman were appointed by Gov. Kate Brown and confirmed by the State Senate. They begin their terms immediately. 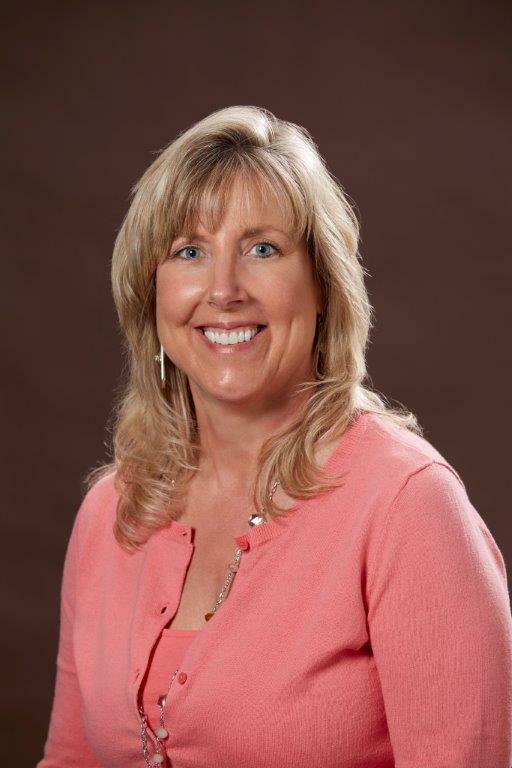 Shelley Martin has three decades of experience with Fred Meyer, Inc. from management to HR laws and regulations. As a Specialist within the Human Resource Department, she advises on labor and employee issues within 132 Fred Meyer stores across Alaska, Idaho, Oregon and Washington, as well as 328 Fred Meyer Jewelry stores across the United States. Her work spans more than 120 collective bargaining agreements and she personally handles Equal Employment Opportunity Commission (EEOC) complaints, Bureau of Labor and Industries (BOLI) complaints, union grievances, and wage and hour disputes. Martin fills the vacant District 3 position representing SW Portland. She lives in Tualatin and is active in multiple community groups. Martin is interested in maintaining TriMet’s integrity while creating a safe and efficient transportation experience. Lori Irish Bauman has nearly four decades experience practicing law in California and Oregon and currently serving as Ater Wynne LLP Senior Counsel. 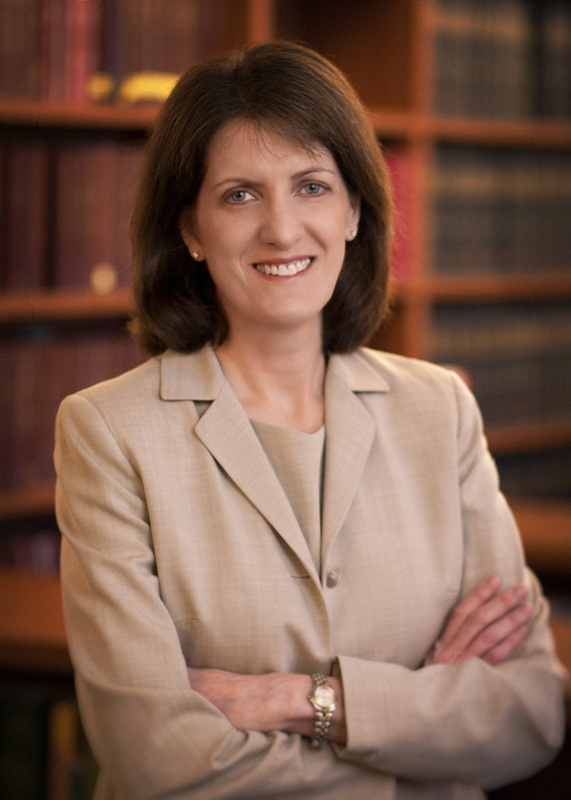 Her practice focuses on commercial litigation and appeals, dispute resolution, contract and business tort claims, and antitrust advising. She has experience with intellectual property, administrative, environmental, securities and Indian law issues. She has been active on multiple community committees including service on the Multnomah County Library Advisory Board and has extensive experience with the City Club of Portland and other non-profits. She replaces Consuelo Saragoza, who has served on the board since July 2010. Bauman lives in SE Portland and will represent District 4. She and her family are frequent transit riders.